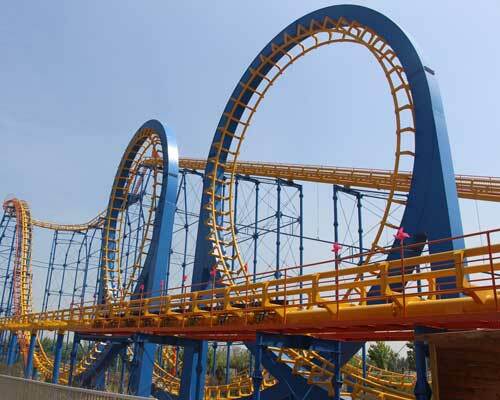 Roller coaster is one of classic amusement rides in amusement parks, theme parks or other fairgrounds in the world. 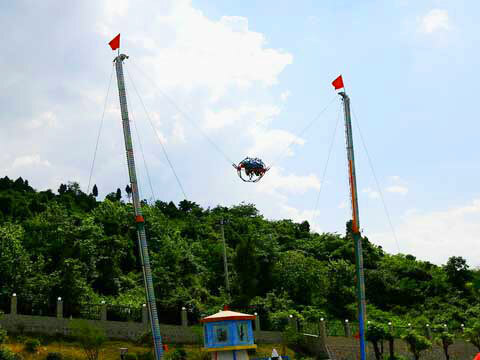 It is well known for the feeling of thrill and excitement brought to rides. 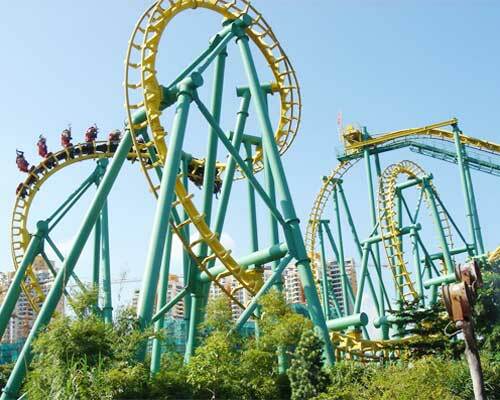 If you want to buy a roller coaster, welcome to visit Beston amusement equipment Co., Ltd. As a roller coaster maker, Beston manufactures high-quality roller coasters of all kinds, and our products are exported to many countries in the world. 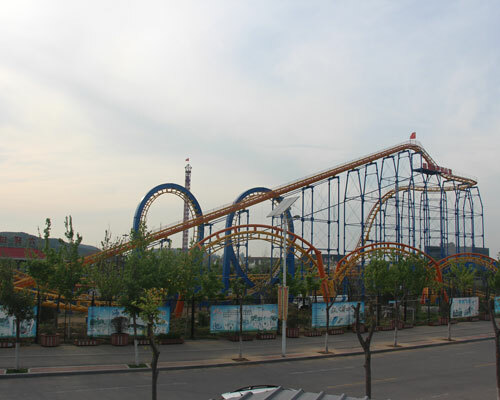 Usually, Beston roller coaster for sale consists of elevated railroad track and a train. The track is designed with tight turns, steep slopes and sometimes inversion while a train or vehicle is composed by several open cars that are connected by some sort of specialized joint. 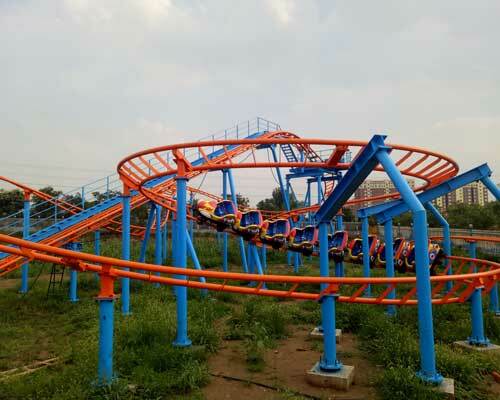 Beston is a professional roller coaster maker, and it produces different kinds of roller coasters, including backyard roller coaster for sale, amusement park roller coasters for sale, home roller coaster for sale, small roller coaster for sale, mini roller coaster for sale and kid’s roller coaster for sale. 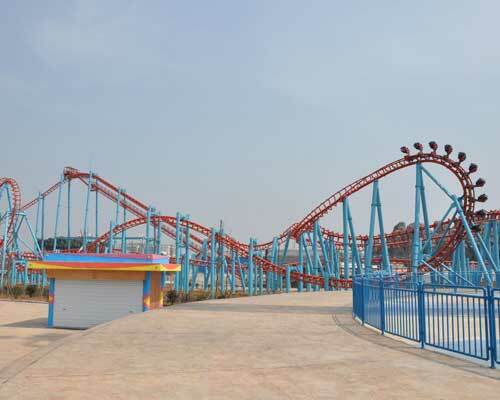 From another perspective, Beston roller coaster for sale can be divided into big roller coasters for sale, scary roller coasters, funny roller coasters, popular roller coasters and new roller coasters for sale. 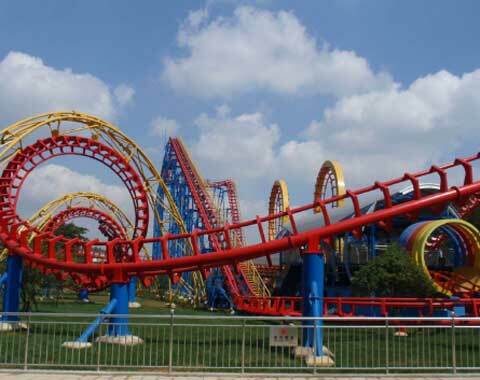 Customers can choose any kind of roller coaster from Beston as they like or need. 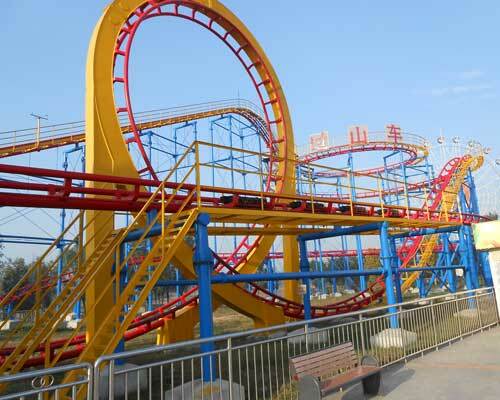 Amusement park roller coaster is a very common amusement ride in the amusement parks or theme park, and many people who go to amusement park can’t resist their temptation to have a try. 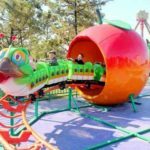 The amusement park roller coaster manufactured by Beston is safe and interesting, and can bring passengers an enjoyable experience. 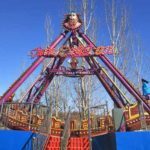 By the size, Beston roller coaster for sale includes big ones and small or mini ones. 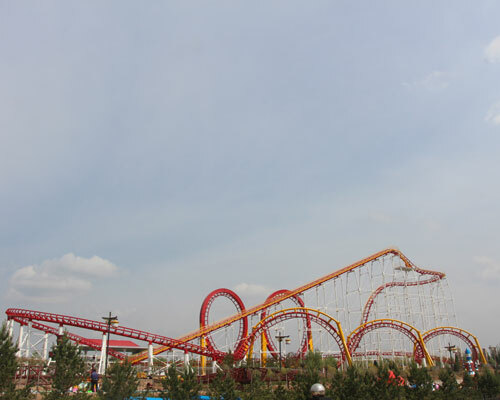 Big roller coasters are often used in a park or funfair with a lot of people as well as a larger area. Moreover, large roller coasters require that their passenger must reach enough age or height in order to ensure their safety. 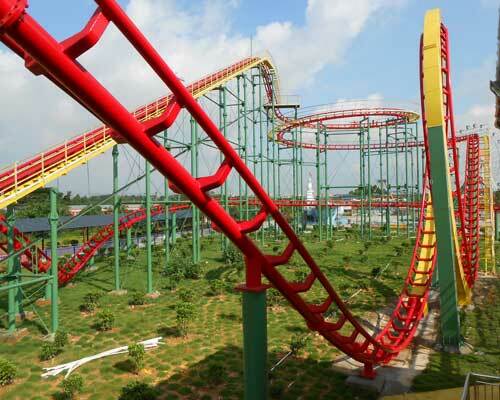 Compared to giant roller coasters, Beston mini roller coaster for sale is much less thrilling and covers a small area. 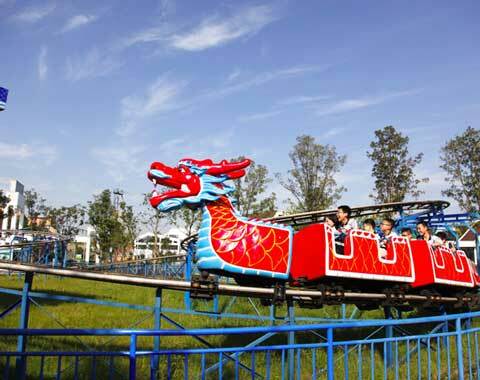 Also, it is especially for children to ride. 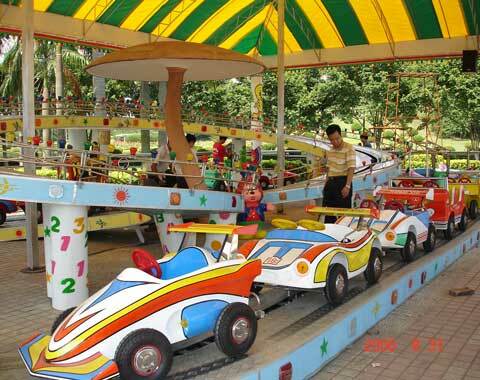 Creating a lot of fun and happiness for kids, our mini roller coaster for sale is deeply favored by young customers. 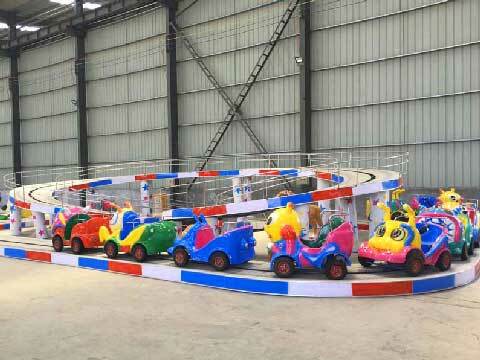 Here are four kinds of mini roller coasters produced in the factory of Beston. A basic structure of a roller coaster includes climbing, sliding and inverting (children’s roller coasters are excluded). And its track is not necessarily a complete circuit, like shuttle roller coasters, and can be designed to make vehicles move back and forth on the track. 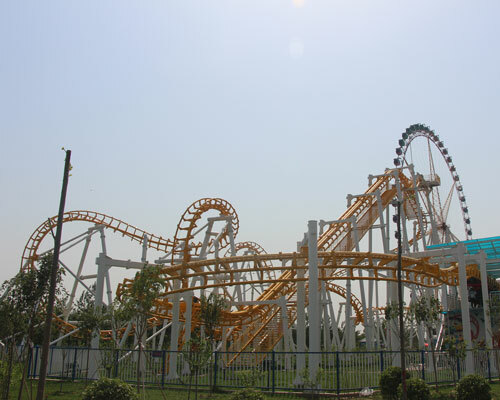 For most roller coasters, they have multiple cars in which passengers sit and are restrained, and these cars are connected together by hooks. Each cabin can accommodate 2, 4, 6 or 8 persons. Basically speaking, roller coasters are a machine that takes advantage of gravity and inertia to lead a vehicle move along winding tracks. 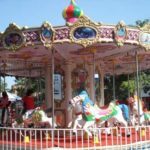 Various in the type, including big roller coasters, small roller coasters, backyard roller coasters, and amusement park roller coasters. 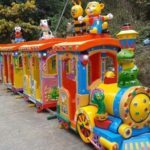 Suitable for all ages of passengers, both children and adults. Applicable in different places, like backyards, theme parks, zoos, and shopping malls, etc. The size, color and shape can be customized according to customers’ requirements. With the most favorable price and most excellent after-sale services. High quality to ensure all passengers’ safety. Firstly, it is because of inertia that no engine is required. The law of inertia holds one roller coaster in motion to stay moving until it is acted upon by an equal but opposite force. Secondly, as the roller coaster rises higher and higher into the air, its potential energy keeps going and reaches the maximum at the crest of a hill. Then, it is the gravity that cause the roller coaster to fall down that hill. Thirdly, the roller coaster will build up potential energy or positional energy from falling down the other side of one hill. All stored potential energy will change to kinetic energy to propel it move forward. Fourthly, besides below forces, other forces includes friction and air resistance. Friction is created when a roller coaster’s wheels rub along the rails in its operation, which will slow the roller coaster gradually. So does the air resistance. Without friction and air resistance, the roller coaster will never stop. 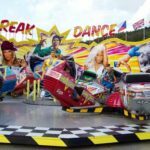 Finally, it is these forces that are influencing your bodies when you ride a roller coaster, and bring you exciting or thrilling feelings. For example, you can get the weightless feeling at the top of a loop-the –loop. The feeling is caused by two countering forces, one is gravity and the other is inertia. Gravity is pulling you forward the ground while inertia is pulling you forward the top of the loop. 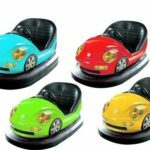 Where to Buy a Roller Coaster? 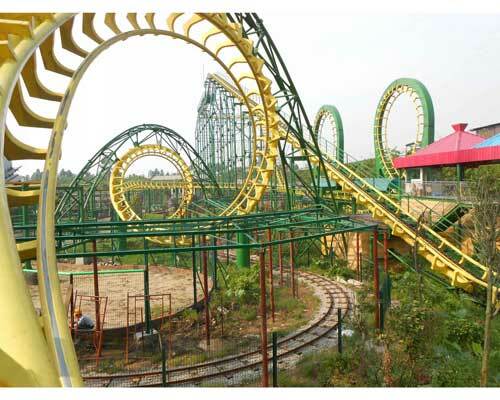 Beston is a company with 15-year experiencing in manufacturing all kinds of roller coasters for sale. 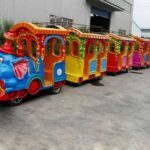 Its amusement rides gain popularity among customers in domestic and overseas markets, because our company uses only certified quality materials. Quality means safety, low maintenance costs and good reputation. Although our products are good in the quality, it is also reasonable in the price. One reason is that we have our own factory and directly deliver goods to buyers, having no agency fees. Another reason is that we hope to attract buyers by the most favorable prices so that we can sell more goods. Less profits but bigger sales volume. 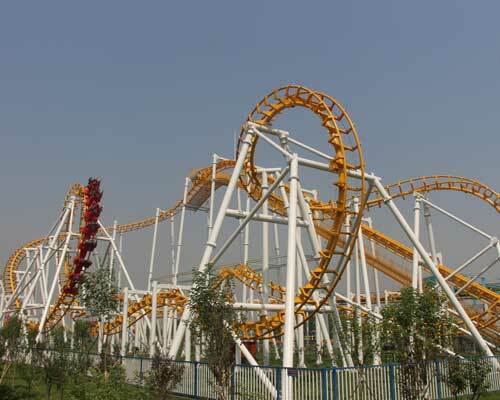 If you are looking for cheap roller coasters for sale or reliable roller coaster supplier, Beston welcome you! 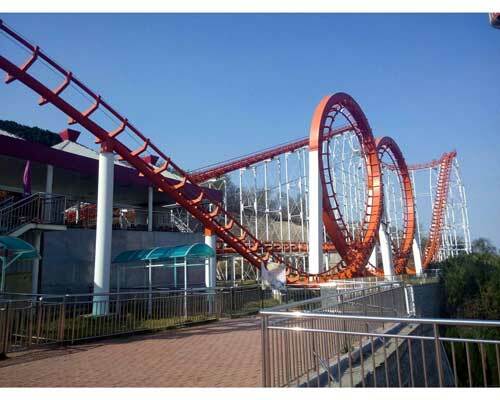 Roller coasters are an important part for an amusement or theme park to lure for new and old customers, and many coaster-lovers seek thrill from it. However, when you are drawn to extravagant experiences by riding roller coasters, safety should be borne in mind at any time. 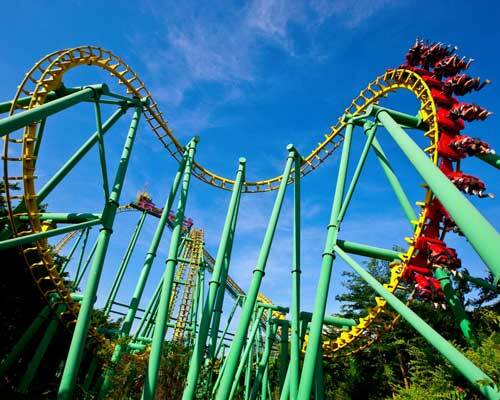 Here are several quick and easy safety tips you should know before riding roller coasters. First, obey requirements or rules written at the entrance to the roller coaster, including age, height, weight, and health restrictions. Don’t ignore any information in guidelines. Second, read or follow instructions on how to ride the roller coaster, making sure that you know how passengers are loaded and unloaded, how to fasten the safety belts and so on. Third, please keep your head, hands, arms, legs and feet inside the ride while the roller coaster is moving. It is especially important to keep all parts of your body inside the vehicle. If you want to put your hands in the air, just to be sure that they can return to the vehicle safety. Fourth, never be embarrassed to ask the roller coaster operator or the park employee questions if you feeling something wrong. For example, if there is something that is not secured, you should speak it out. Fifth, in order to protect your neck from injury, keep your eyes looking forward and your head up. 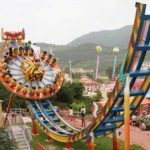 Because roller coasters often accelerate suddenly and change its direction abruptly, doing so can ensure that your neck will not be hurt easily. 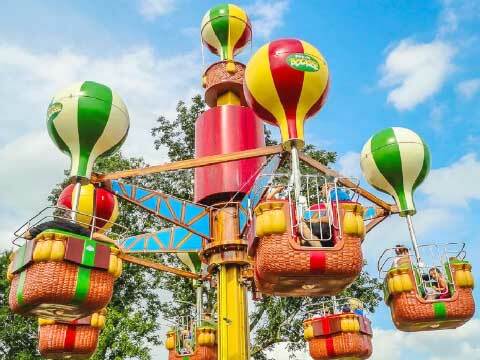 Sixth, don’t remove or unbuckle your safety belt, lap bars or shoulder harness and exit the ride until the ride stops and the park employee tells you to do so. Seventh, if see unsafe behavior or situation, report to a park worker immediately, and your comment may save one life. It is your responsibility to take care of yourself, but others’ safety is important, too. Eighth, don’t get on a roller coaster that looks poor in quality. If you think the ride is rickety, then follow your instinct and don’t ride it. 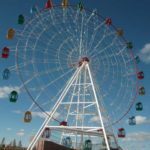 It is no harm to avoid a ride that looks like it would collapse if to move forward a little.